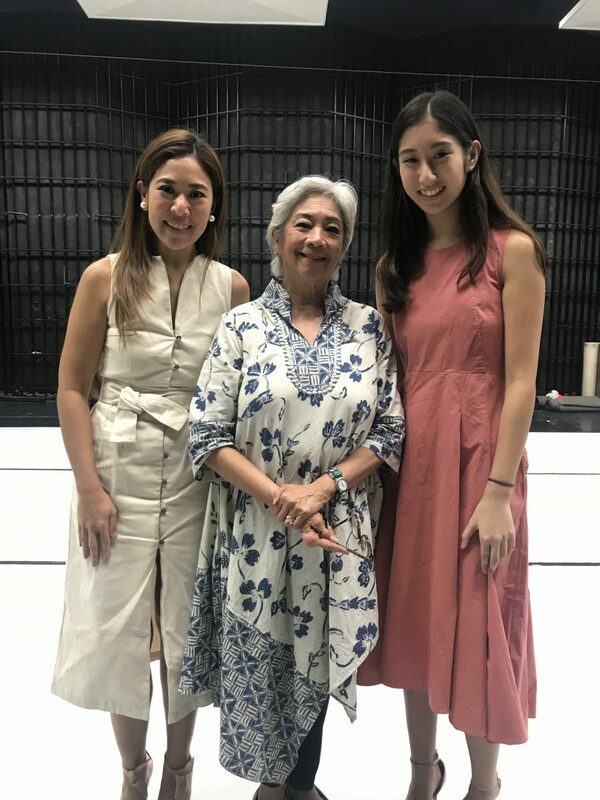 Alice Reyes – now a National Artist for Dance, is back at the helm as the company’s Artistic Director alongside Chairman Antonio Cojuangco and President Kathleen Liechtenstein as Board of Trustees.Alice Reyes’ version of Carmina Burana is one of the company’s most iconic pieces. It highlights the power, passion and emotion of Carl Orff’s magnum opus taken from 13th century Goliard poetry. 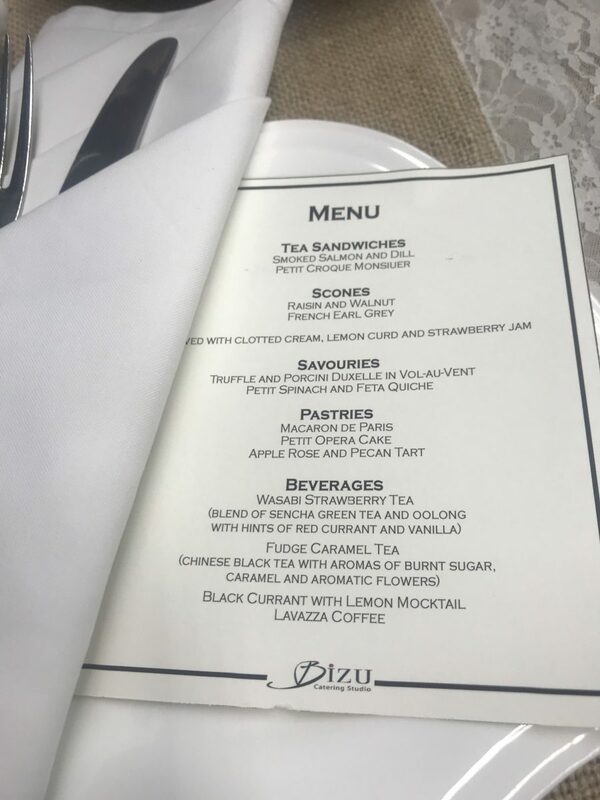 The dance begins with an almost stealth like silence, gradually building up to create a breathtaking vision of bodies bursting with energy, moving with elegance and grace. Gerard Salonga is a renowned musical director, conductor and multi-platinum record producer. He has collaborated with some of Asia’s finest musical artists including Lea Salonga, Regine Velasquez, Wang Leehom, Elisa Chan and Cecile Licad. He is regarded as one of the most in-demand and versatile musicians in the country. His body of work is recognized by peers, critics and award-giving bodies like the Aliw Awards. 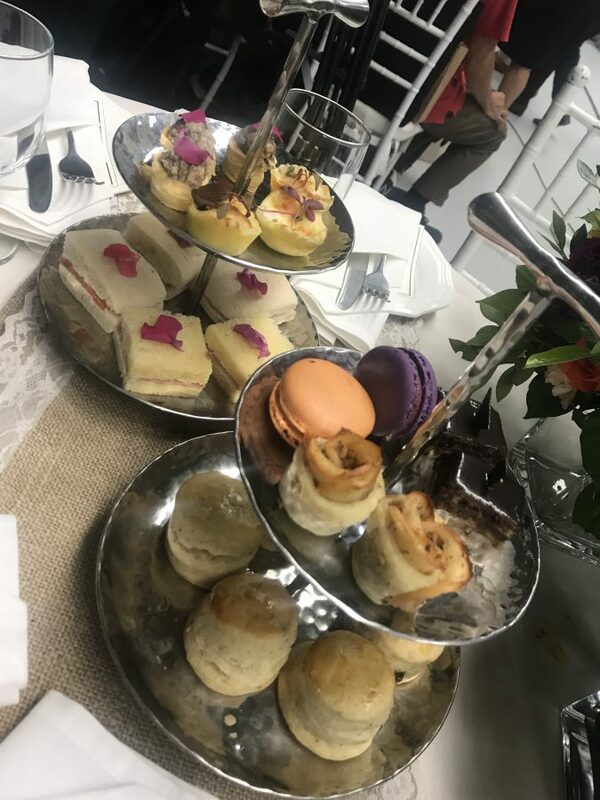 Gerard has also lent his genius to several theater productions in Manila that include Carousel, Baby They’re Playing Our Song, Dreamgirls, West Side Story, Sweeny Todd and Little Women. Today, he is the musical director of the ABS CBN Philharmonic Orchestra. He leads the ensemble on its musical journey of exciting concerts, film and TV scores, outreach work and artistic collaborations. The ABS CBN Philharmonic Orchestra accompanies the piece with a hauntingly beautiful rendition of Carl Orff’s masterpiece under the baton of maestro Gerard Salonga. Since it debuted in 2012, the ABS CBN Philharmonic Orchestra has performed in countless theaters and performance arenas. 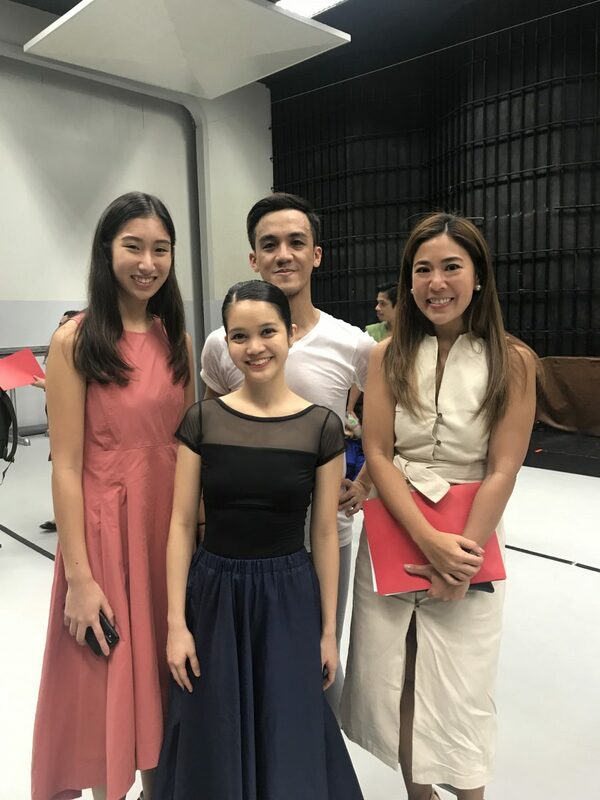 It has shared the stage with some of the most prestigious performers that include Ballet Philippines, Andrea Bocelli, Idina Menzel and Ryan Cayabyad, to name a few. Playing both classical and contemporary music, the ensemble has also done several film scores, making the ABS CBN Philharmonic Orchestra an important part of local and mainstream culture. The program will also feature pieces that highlight the history of Ballet Philippines. It will include Brando Miranda’s rendition of Vivaldi Concerto—vigorous, lively and spirited. Vivaldi was first premiered in 1983 and returns on stage after 35 years this season. Norman Walker’s Seasons of Flight, will also take center stage. It tells the tale of human relationships—its dynamics, idiosyncrasies and complexities—through graceful avian movement and migratory patterns. Debuted by Ballet Philippines in 1972, it was the first of five pieces created by Norman Walker for the company. 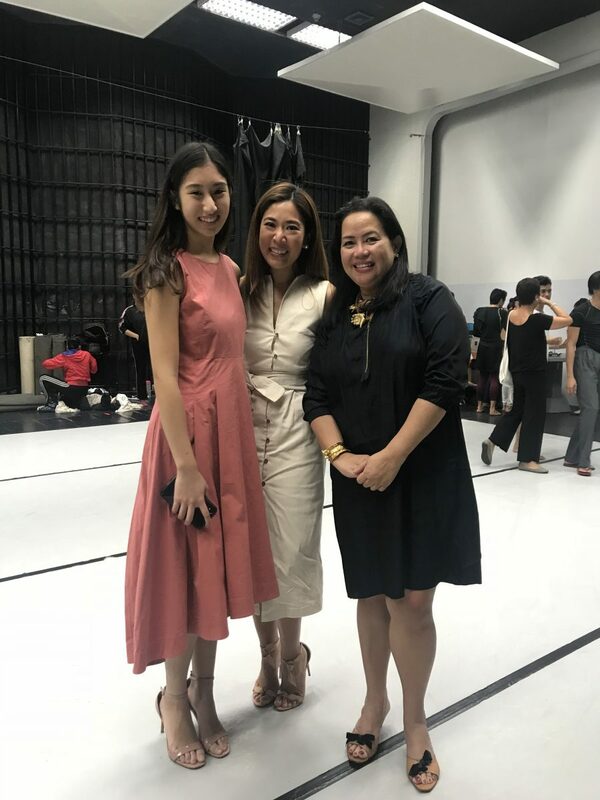 In celebrating the bright future of dance, Ballet Philippines is also staging an exciting new piece by the company’s young and talented choreographer Ronelson Yadao, It was during the 48th season when Yadao decided to return to the company after dancing with Cloud Gate Theater in Taiwan. 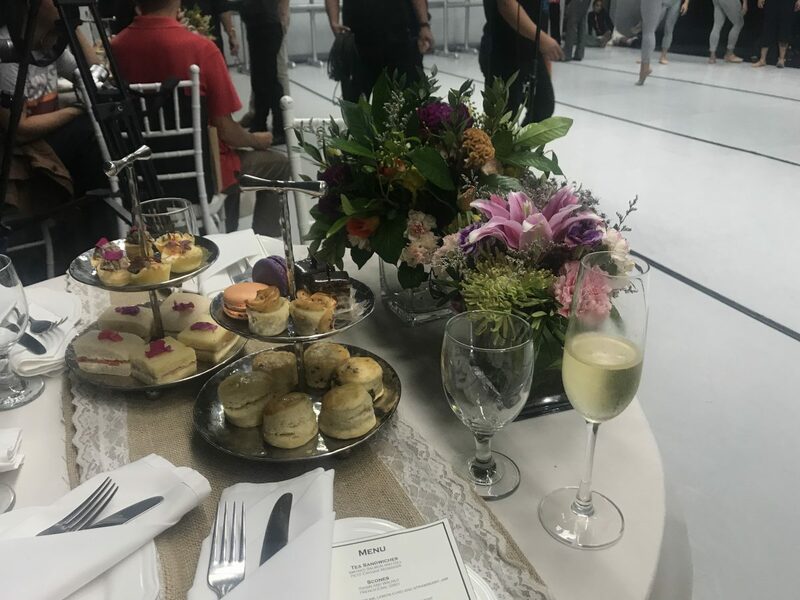 As he stays on for another milestone year, the talented choreographers of the company will premiere more pieces that will add to Ballet Philippine’s unparalleled repertoire. Experience the return of one of Ballet Philippines’ masterworks. 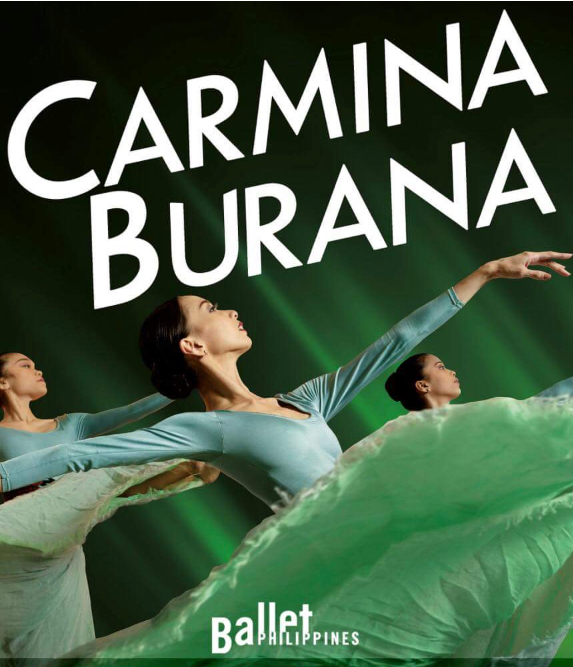 Carmina Burana running from September 7 – 9, 2018, at the CCP Main Theater. For tickets, call Ballet Philippines at (+632) 551-1003, Ticketworld at (+632)891-9999 or go to Ticketworld.com.ph.